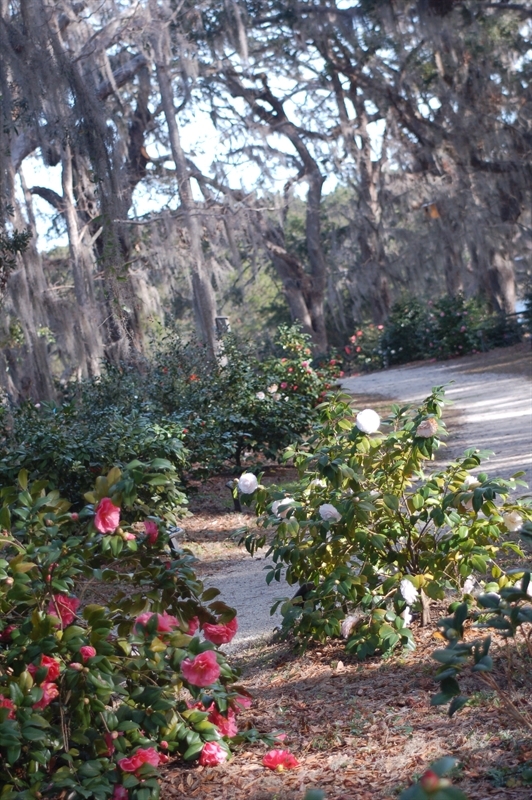 Monday - Saturday 9:00 a.m. - 4:30 p.m. 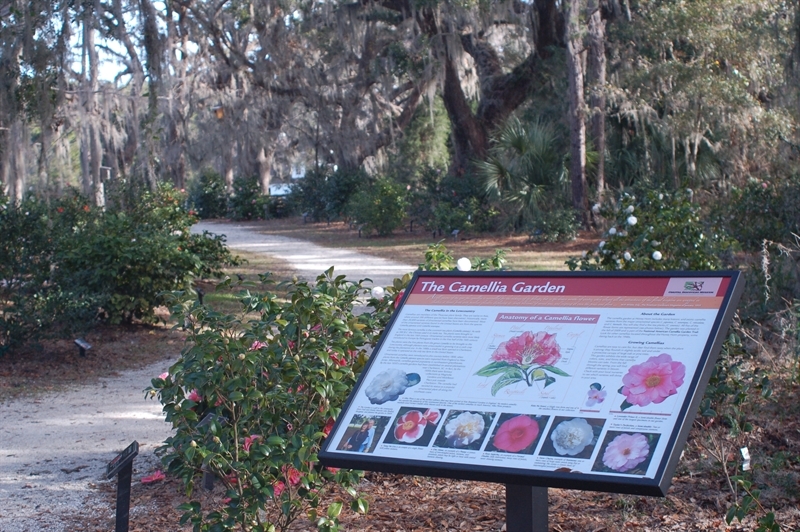 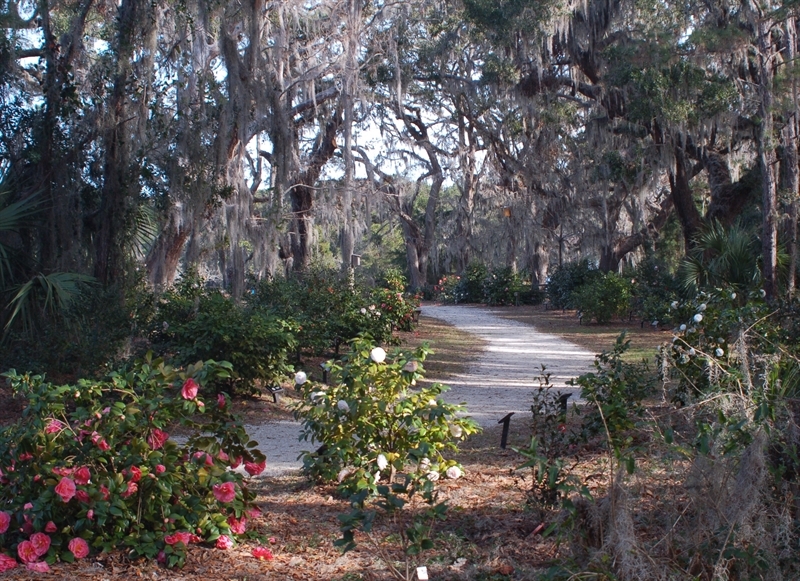 The Coastal Discovery Museum Camellia Garden at Honey Horn is recognized for its unique collection of 131 historic and exotic camellia plants located along a romantic, meandering pathway under some of the most magnificent oak trees on Hilton Head Island. 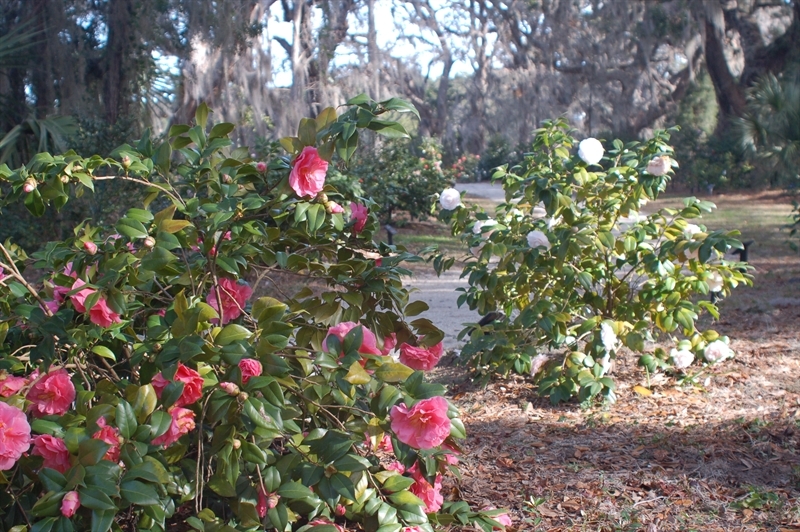 The combination of the moss laden oaks and the beautiful camellia blooms, gives one a sense of peacefulness and an appreciation of the extraordinary nature of the Lowcountry.